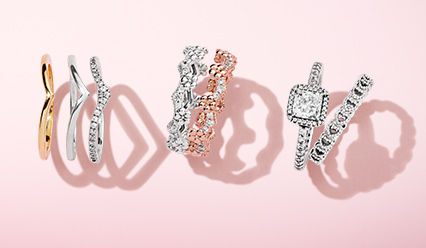 Express your unique style with timeless jewellery. 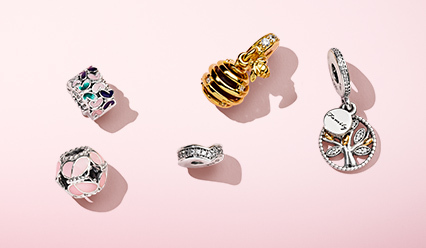 Log in or sign up to have an exclusive sneak peek at our new Pandora Garden collection before everyone else. 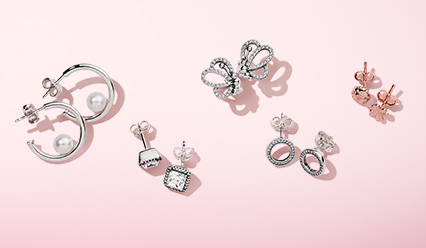 Express yourself with feminine blush pink jewellery. 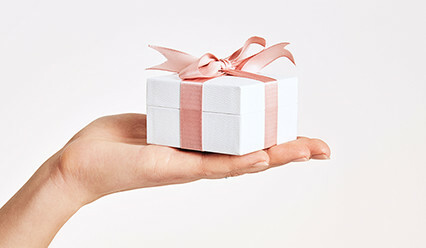 The new limited edition design has arrived. 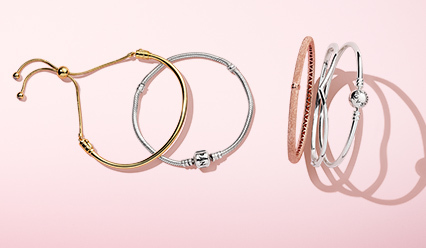 New wishbone jewellery shaped for stacking. 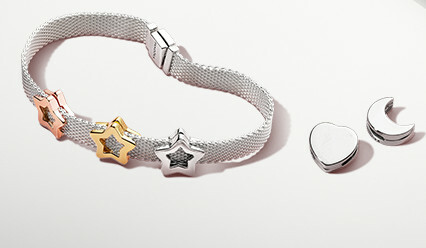 Learn more about the inspiration behind the collection. 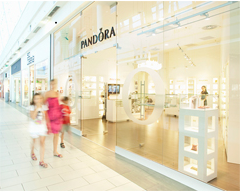 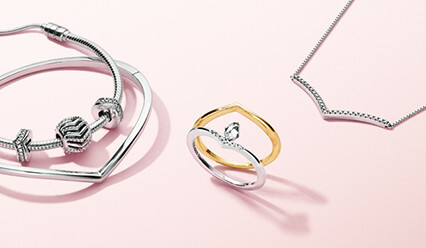 Reflect your love with new PANDORA Reflexions jewellery.